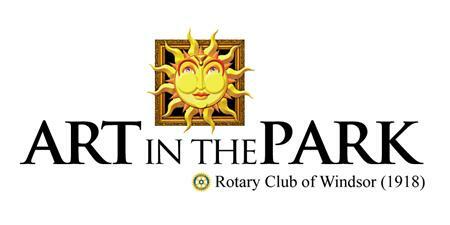 Art in the Park is held the first full weekend in June of each year - Rain or Shine! - and is the signature event that launches Windsor's festival season. As one of Ontario's largest outdoor arts and crafts shows with exhibitors from all over Ontario and Quebec, Art in the Park is a popular event in Windsor/Essex County. The 270+ artists and artisans display and retail their wares in booths set up around the 15.5 acres of gated grounds surrounding the beautiful and historic Willistead Manor in Olde Walkerville (Windsor), Ontario.